The Children’s Heart Foundation (CHF) is the leading national organization solely committed to funding congenital heart defect (CHD) research. CHDs affect nearly 1 in 100 babies – approximately 1 child born every 15 minutes – and despite advances in medicine, 15% of children with CHDs do not live past their 18th birthday. Those who do face lifelong health challenges. However, your generous sponsorship support makes a significant impact. Our funded research grants, typically between $50,000 and $100,000 have contributed to important achievements, including helping to lower the incidence and mortality rates for those born with heart defects, to more effectively diagnosis CHDs for pre-natal care and post-natal interventions, and to support pioneering procedures and treatment breakthroughs to improve longevity and quality of life for CHD patients. Because of research, death rates from CHDs in the United States have declined by 37.5% since 1999. 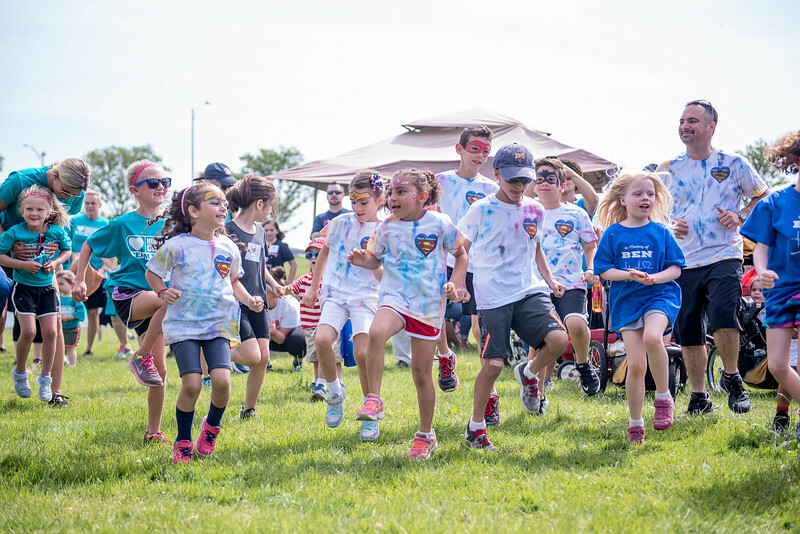 The Congenital Heart Walk series offers valuable and exciting opportunities for sponsors to reach a large, passionate and engaged family and community audience. Our exciting events include an inspiring 1-mile walk and a full morning of family fun activities, with valuable marketing exposure and participant interaction opportunities integrated before, throughout and after each event, across a range of platforms and benefits. For sponsorship opportunities, including information on local and national sponsorship, please download our Sponsorship Opportunities guide, or email us at WalkForCHDResearch@childrensheartfoundation.org. Our Sponsorship Commitment form can be downloaded here and emailed to us at WalkForCHDResearch@childrensheartfoundation.org.